I can never go past it without going in. I really like McChicken! Write a review for Mcdonalds Restaurants! 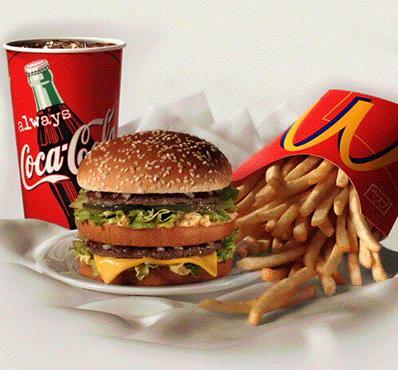 Do you know Mcdonalds Restaurants? Share your experience - write a review!